cars for sale - Burgundy or Maroon.. what do you think? 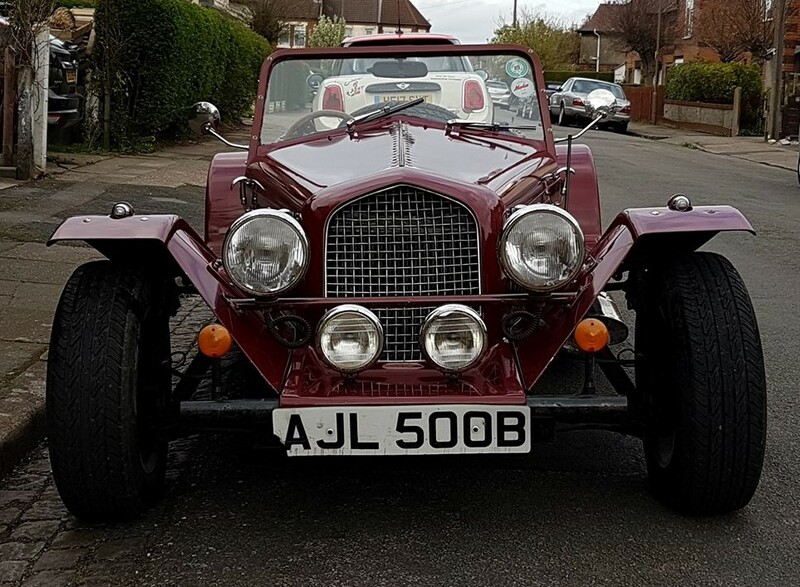 This beautiful example of a Marlin Sportster has just come up for sale along with the very fine Marlin Roadster (picture underneath). UPDATE - Marlin Sportster owner would be happy to swap an everyday vehicle in exchange with cash either way. 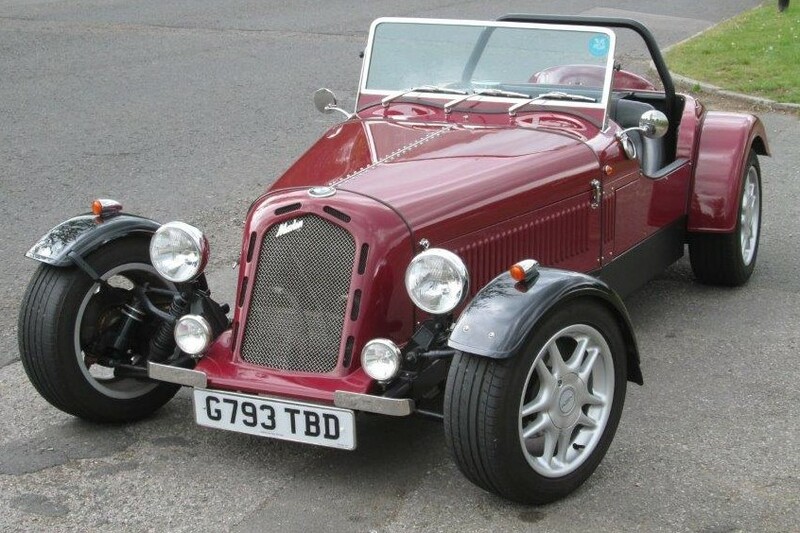 Along with a very nice Marlin Roadster.